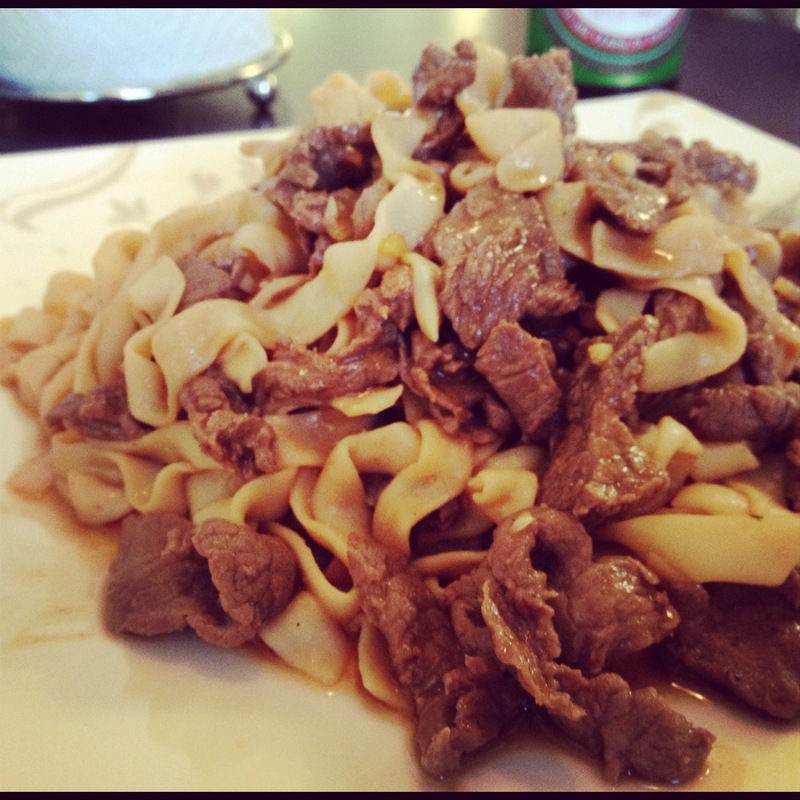 Mix all ingredients (except steak & noodles) in a bowl to create marinade/sauce. Pour half of the sauce into a ramekin & set aside. Add steak to bowl to marinate & mix. Make sure all slices are covered. Allow meat to marinade for a few minutes. 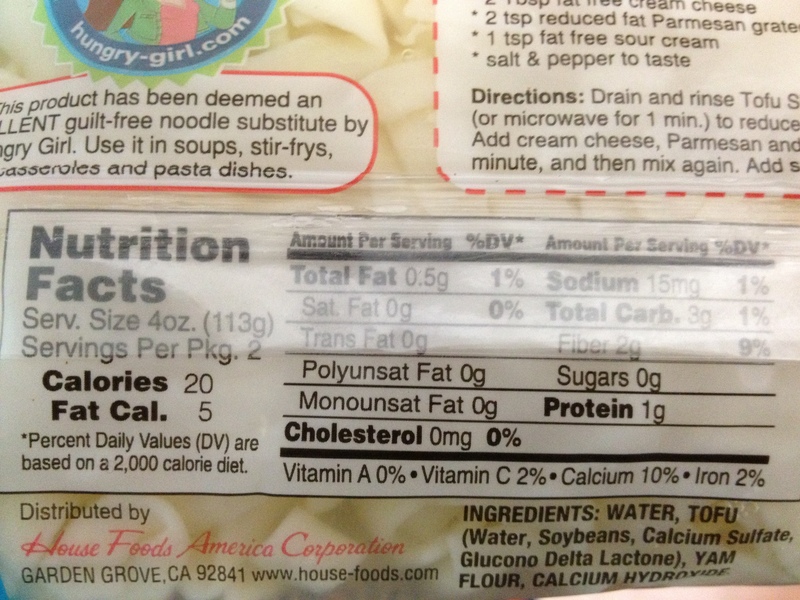 Prepare shirataki noodles according to package directions and set aside. Heat wok/skillet to medium-high with cooking spray. Add steak. Steak will cook quickly in just a few minutes so be careful not to overcook. Add noodles & remaining sauce. Heat for a few minutes. 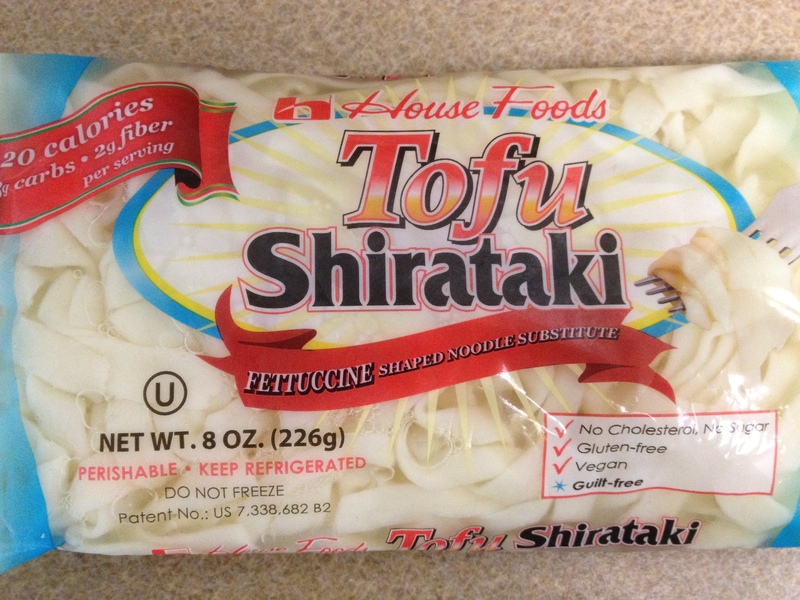 Note: If you do not know what shirataki noodles are, this is a GREAT time to discover them. They are a nice substitute for noodles & pasta as they are made out of tofu & yams and are extremely low in carbs and fat. You can find them at your local Ralphs in the refrigerated section next to the tofu. They are about $2 a package. I’ve also heard others mention seeing them at Trader Joe’s & Asian markets. They come in fettuccine, angel hair, macaroni, and more and are Cruise Phase friendly!